It’s officially official now. 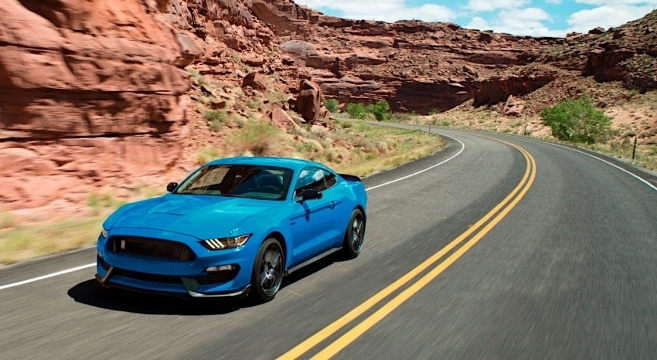 Yesterday, on the pony car’s 53rd birthday, Ford confirmed what we learned many months ago — that the GT350 / GT350R will continue for at least another year. And why not? 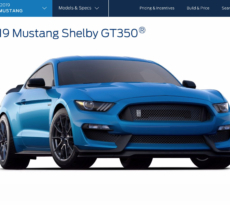 The hugely popular GT350 and GT350R Mustang is still in high demand so Ford extended it to the 2018 model year. While interior and exterior content remains unchanged, three new colors have been added for even more variety — Orangy Fury, Kona Blue and Lead Foot Gray. 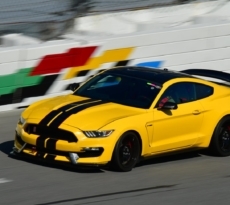 Just as with the 2017 vehicle, the 2018 GT350/R comes with engine oil, transmission and differential coolers as standard equipment to keep the car properly cooled while on the track. To commemorate this good news, Ford launched a new video featuring Ehab Kaoud, Ford Chief Designer and Artist who talks about bringing art to life with the 2015-18 GT350 and GT350R. 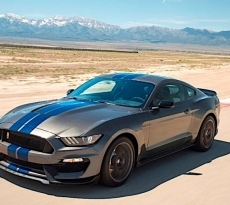 Check out the 2018 Shelby GT350/R press release and video in our forums.